Whether you’re buying or selling a home in Charlotte NC, Watson Group Realty at Keller Williams has the expertise you'll need to have a smooth and successful transaction. 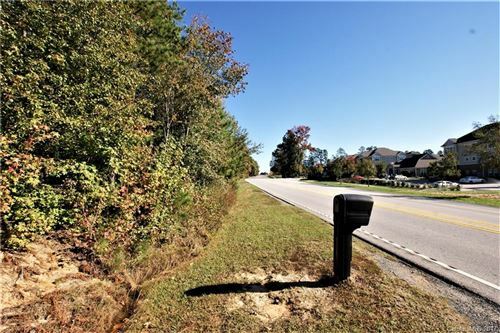 The Charlotte real estate market is robust and having a strong, professional real estate team to guide you through buying or selling a home makes all of the difference in the world. 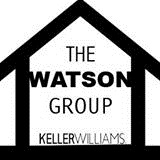 Call Watson Group Realty today!